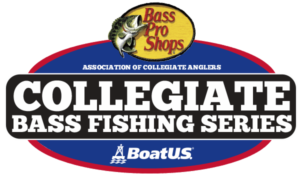 Denali Rods is excited to be a part of the Bass Pro Shops Collegiate Bass Fishing Series for the 2018 season! We have worked hard to create great value for anglers with the performance they are looking for in a rod. We look forward to bringing our brand now to the college anglers as they compete on a budget. 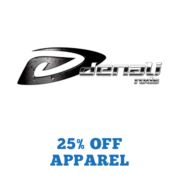 College anglers can receive a 25% discount on Denali apparel. 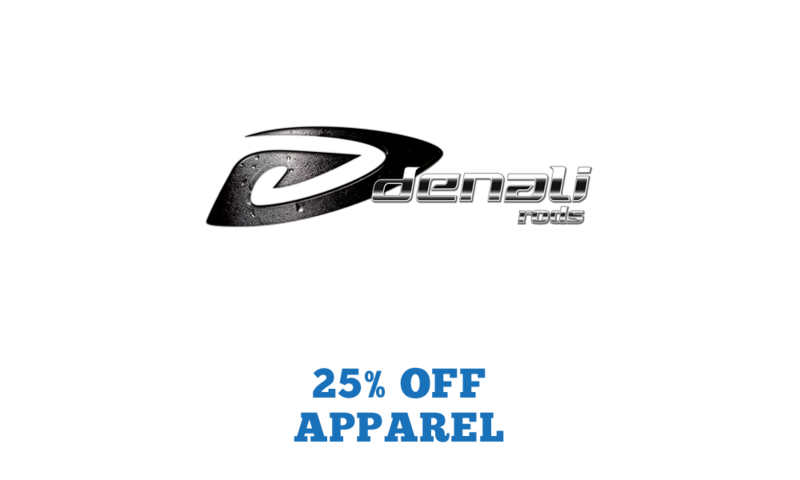 For more information on Denali Rods, visit www.denalirods.com.